 Clinton Cards is the largest specialist retailer of greetings cards in Europe. 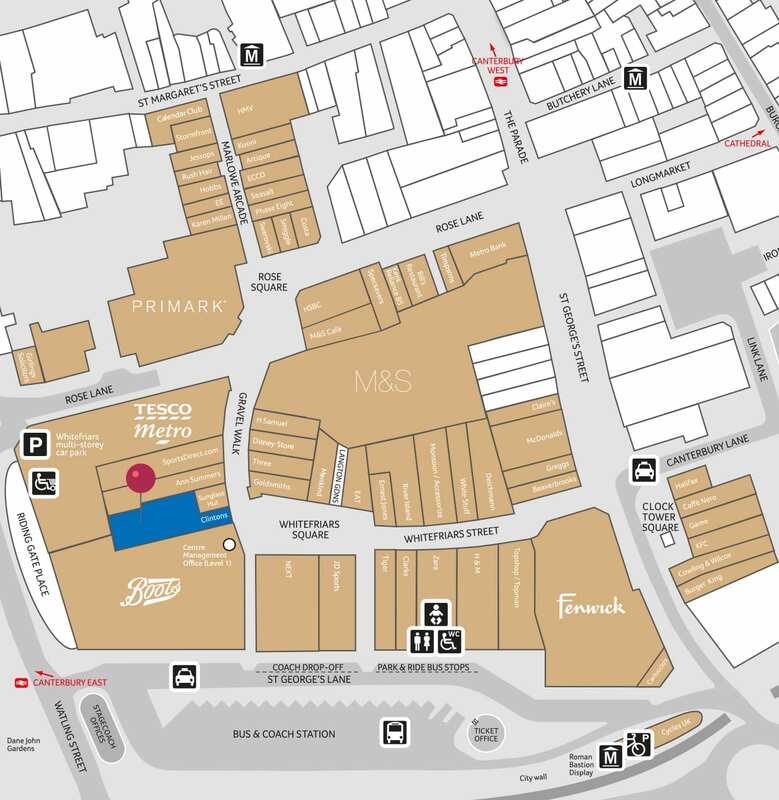 The store offers an extensive range of cards, gift-wrapping, etc especially at seasonal times such as Valentine’s Day, Mother’s and Father’s Day, Easter and Christmas. 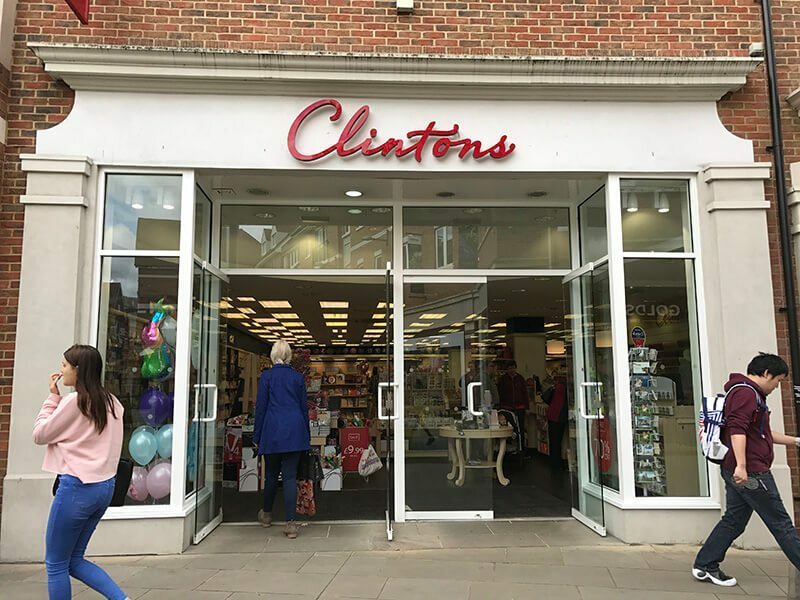 Clintons has also taken the lead in offering cards for numerous occasions such as Patron Saints’ Days, as well as other festivals and celebrations both in our shops and on our website.